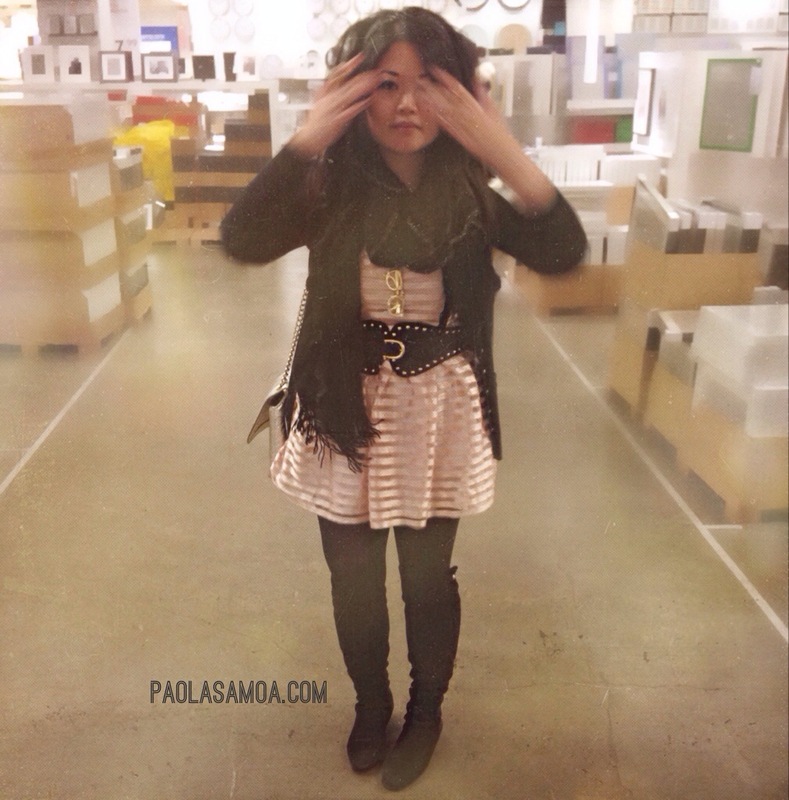 Ikea, dark chocolate, & a garbage bin. Oh Ikea. I don’t know why but I can’t seem to leave that place without buying more than planned. All I really needed was a garbage can for the kitchen. It quickly escalated to 12 dark chocolate bars. You know how in The Devil Wears Prada movie, Emily Blunt’s character Emily Chalton didn’t eat for days and consumed a cube of cheese only when she was about to faint? Well I kind of do that. At work. But with dark chocolate. 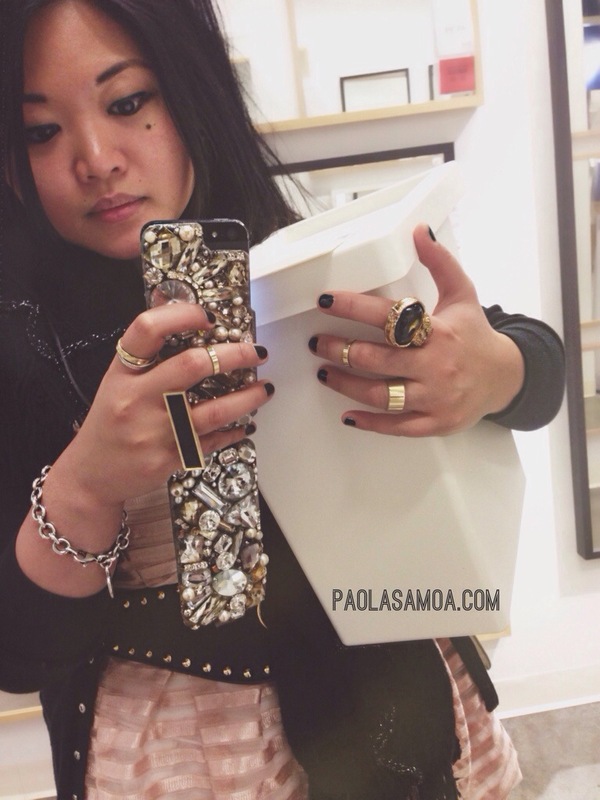 Here are selfies with a garbage container to show the struggle. Obvs. 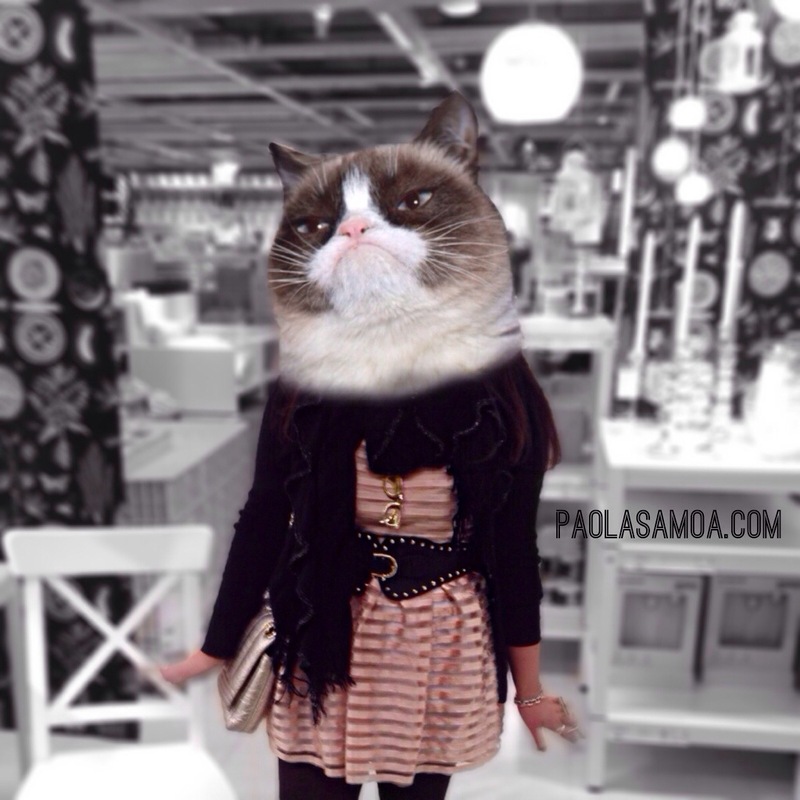 I’m a big Grumpy Cat fan. I was so disappointed/relieved to find out that the Walk of Fame rumor is just that – a rumor! ← Save me from myself. Subtitled: Why am I so easily distracted?